At Fleet Auto News we like to talk about suppliers to the industry. Here Caroline Falls talks with Repco Business Development Manager Lance Boxall who was among exhibitors at the recent IPWEA fleet conference on the Gold Coast. Repco has been a sponsor of recent fleet management conferences run by IPWEA, the Institute of Public Works Engineering Australasia. How important is fleet to Repco’s business? Repco works with many different businesses including service stations, local and national mechanical workshops and even on-highway transport businesses, and fleet is a highly regarded and well respected channel that is taken care of by an experienced team of commercial specialists. Repco is a well-known brand in Australia, but please tell us what your core business is? Repco is Australasia’s largest reseller and supplier of aftermarket parts and accessories in Australia and New Zealand with almost 400 stores across both countries. Repco services both trade and retail customers, and with a large delivery fleet in Australia Repco is able to help its customers meet their own deadlines and KPIs through having more stock located closer to the customer than any other supplier. Has that changed over time? 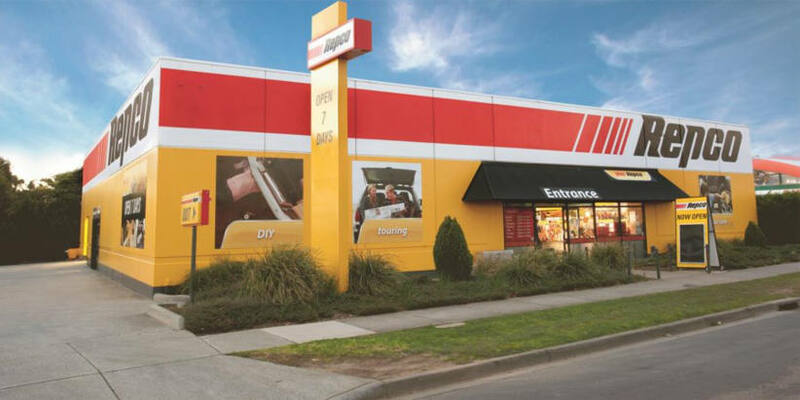 Briefly how has Repco evolved since its foundation in Victoria almost 100 years ago? Repco was founded in 1922 and originally focused on the manufacture of automotive parts. Since then, Repco has continued to grow in both trade and retail to meet the demands of its customer base. Repco has been synonymous in the aftermarket parts industry. Are there any new developments at Repco that increase your interactions with fleets? The Repco commercial team have developed a workshop managed inventory program that allows fleet businesses to consolidate their suppliers and reduce their stock holding by up to 90 percent. As a major supplier to Australian government and corporate fleets, do you have special offers only available to them? We have a specialist team Australia wide that understands the fleet business better than any other parts supplier. Special price matrixes have been created for fleet businesses with all sorts of assets. As you are talking to fleet decision makers all the time, can you tell us what some of their pet grievances are in the spare parts market and how you are trying to resolve some of their issues? Some of the areas fleet businesses appear to struggle with are delivery charges, product availability, online interpretation of parts, and correctly identified parts. All Repco sites in Australia and NZ hold a large range of parts and accessories for many different assets and offer free local delivery and free access to our online parts interpretation and ordering system. This puts our business in a position to service fleets and offer help and assistance in any region.